Each child comes into the world with gifts – innate resources that can help every child to live well. Among these gifts are: strength, beauty, courage, compassion, hope, joy, talent, imagination, reverence, wisdom, love, and faith. Although these gifts are natural, when they are nurtured, these gifts become more powerful. They help each of us to develop potential, meet challenges with grace, and make the world a better place. The Twelve Gifts of Birth by Charlene Costanzo. The foundation was funded by a portion of the profits of the original independently-published edition of the book when that Featherfew edition received a substantial order, the book achieved best-selling status, and rights were sold to HarperCollins Publishers. A portion of the author’s royalties from the HarperCollins edition continue to be donated to the foundation. Foundation goals include advancing the well being of children and adults, strengthening families, nourishing the emotional life of children and adults, and supporting the work of teachers who aim to help children recognize their gifts and talents. 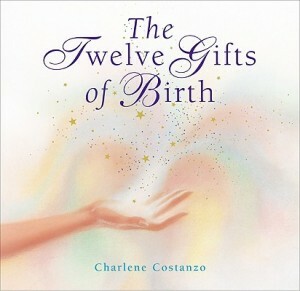 The Twelve Gifts of Birth Foundation also offers conscious parenting tools and works to build respect among all people as well as toward animals and the environment. The foundation supports a variety of programs, organizations, and activities that accomplish these goals. The Foundation is organized and operated as a nonprofit tax-exempt organization under sections 501(a) and 501(c)3 of the Internal Revenue Code. There are no management fees associated with the Foundation. For grant and book donation requirements click here. 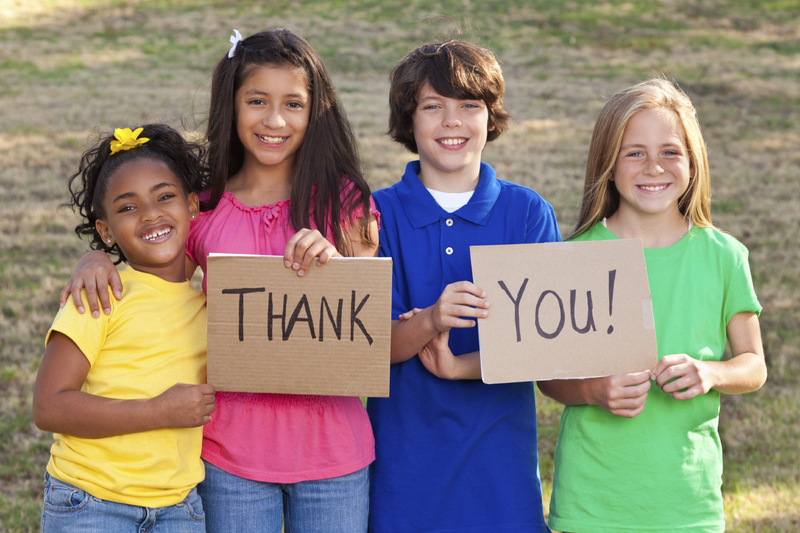 Tax deductible donations may be sent to The Twelve Gifts of Birth Foundation at the following address: 2428 Prairie Dunes Clermont, FL 34711 or you may securely donate on-line by clicking here.